FAIR Institute Member Wade Baker surveyed over a hundred CISOs and corporate board directors to find out just why these two groups have so much trouble communicating. 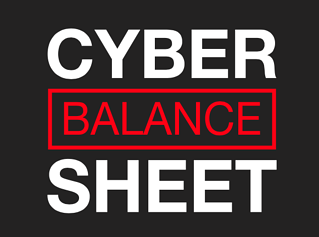 The results are in the just released Cyber Balance Sheet from Wade’s Cyentia Institute and risk management firm Focal Point (FAIR Institute Chairman Jack Jones was a contributor). Board members think “data protection” is by far the primary value of cybersecurity to the business. CISOs called “security guidance” the primary value. 42% of CISOs said they are “confident” in their security program’s effectiveness. 49% of board directors said they are “NOT confident”. 80% of board members surveyed value “risk posture” as the most important metric for reporting. Less than 20% of CISOs thought the same. 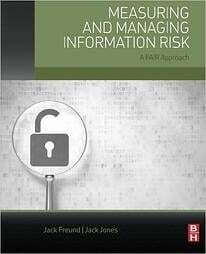 In practice, however, more than 50% do deliver risk posture reports to the board – but board members find them too technical.